Blog advertising is a rising star in how to connect to your consumer. It has become an essential part of online marketing. The necessity for blogs seems to be overlooked by most, but should not be forgotten. 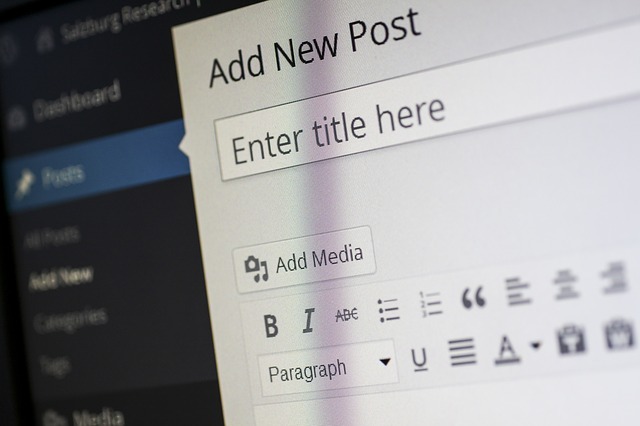 Blogs are a great tool to interact, connect, and sell to your consumers. Blogging is a way to keep your site current, while helping drive traffic from search engines like Google, Bing, and Yahoo. Blogging will engage your consumers in many different ways depending on your businesses needs and your clients’ wants. Blogs can be informative or used as a sales tool, depending on how you want to interact with your consumer. Blogging is another informative way to get the word out about your product, service, or brand which is key in marketing. Virtual Vision makes it easy for you to blog, and we show you the steps to keep that process going. All websites designed by Virtual Vision have a blog page incorporated with them because we know the power of new and current content using blogs. In addition, websites designed by Virtual Vision are configured to automatically post your blogs to your social media. If you are ready to advertise in a new, easy, and convenient way, blogging is ready for you. Keep current and start blogging today.